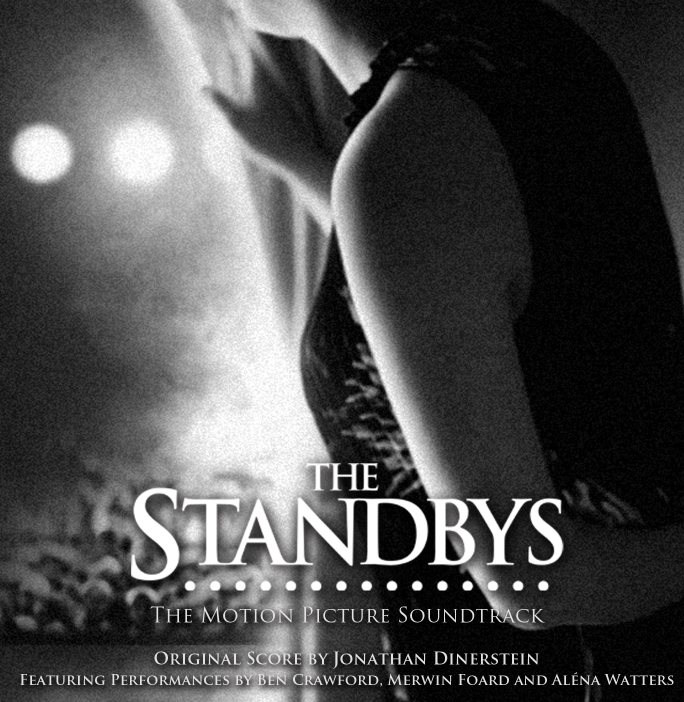 Did you enjoy the songs and score from THE STANDBYS? Hear the full-length versions in the Official Soundtrack! Available for download on ITunes now! An inspiring and breathtaking compilation album, it features the Original Score by composer Jonathan Dinerstein, performances from the film, and celebrity quotes about the lives of Broadway’s understudies and standbys.